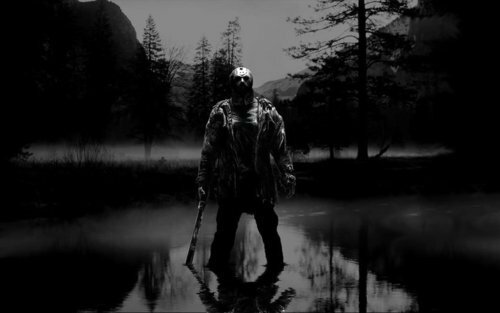 Jason in the Lake. . Wallpaper and background images in the फ्राइडे द थर्टीन्थ club tagged: friday the 13th jason voorhees remake 2009 horror movies fan art. This फ्राइडे द थर्टीन्थ fan art might contain फव्वारा, sunniness, धूप, ponderosa, ponderosa पाइन, पश्चिमी पीले देवदार, चीड़ बैल, pinus ponderosa, पोंडोरोसा, पेंदेरोसा पाइन, पश्चिमी पीला पाइन, बैल पाइन, पिनस पोंदेरोसा, पाइन, and बैल पाइनस ponderosa.